As a courtesy to our neighboring airport, I am sharing this info with you in case you use CXP for training or visiting. 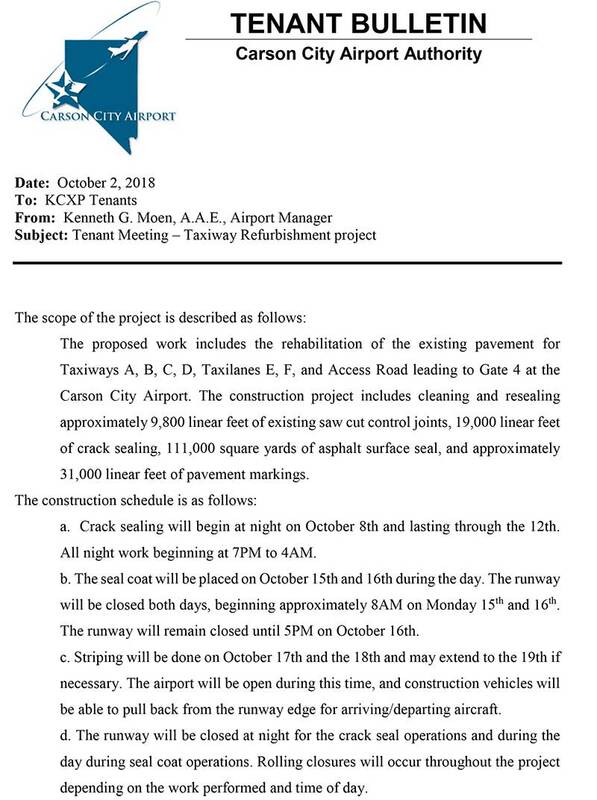 “Please review the attached Tenant Bulletin regarding the Taxiway Rehabilitation Project commencing on October 8, 2018 at 7PM. Please check NOTAMS for most up-to-date closures and information. 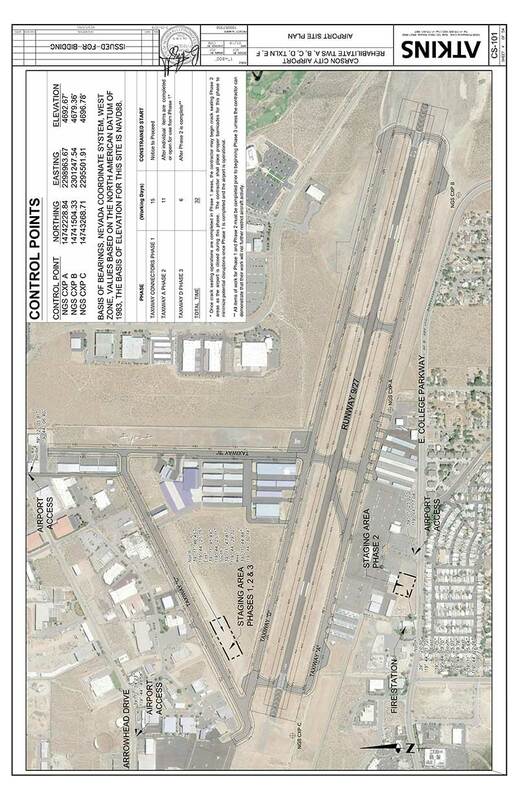 Please note the closure of Runway 09/27 on October 15th-16th at 5PM. Do not hesitate top contact me with any questions.